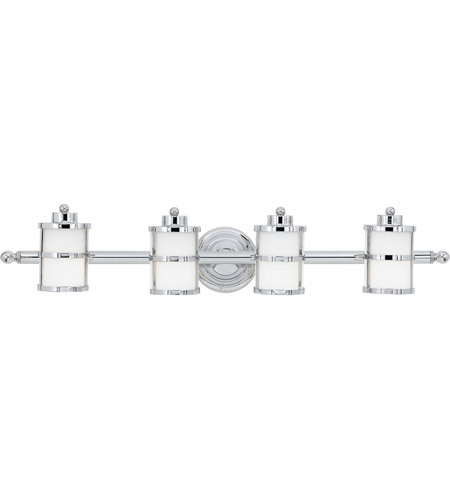 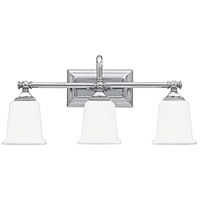 This gleaming bath light has a classic nautical design style. 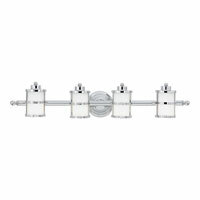 The banded circular lanterns round knob accents and polished chrome finish combine with the opal etched glass to provide ample light and plenty of charm for your bathroom. 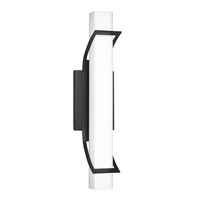 Shade: 3 1/2" x 5"
All Tranquil Bay bath fixtures can be mounted as uplights or downlights and are available in several sizes. 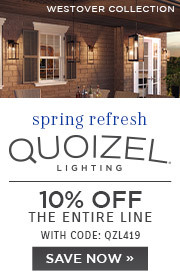 Q Are the glass covers clear? 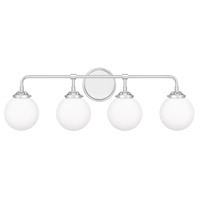 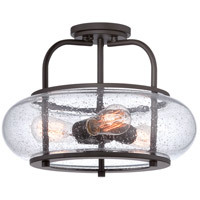 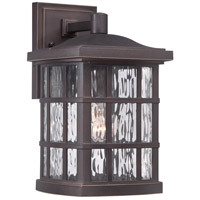 A The Quoizel Lighting Tranquil Bay 4 Light Bath TB8604C has opaque opal etched glass. 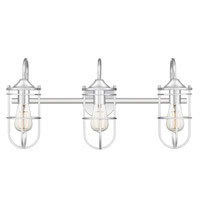 Q Are the individual lights on the 4 light model open on the bottom so that you see the light bulb, or are the light bulbs encased in each light? 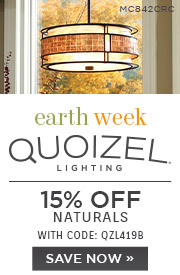 A The Quoizel Lighting Tranquil Bay 4 Light Bath Light TB8604C has a diffuser at the bottom.